How do you spring clean a blog? Go away for 3 months (you can call it hibernating if it’s December to February – like I did) and come back, change the theme and start writing again. Back in December, I found out I was expecting again and that kind of put things (mainly the blog) into pause mode. We were in the position of having to move out into a bigger flat. When you live in a city like ours, that is proving to be quite an adventure. Luckily, we found our next home in less than a month. We barely entered the New Year and we were moving in. Since then, it’s been mostly furniture buying, furniture moving, bills sorting, accounts setting up, errands running, mail sorting and all the administrative stuff handling. So what’s been happening, weaning-wise? Emma is now 17 months old and during these last three, she has changed a lot. In terms of personality, but also when it comes to food. Let me tell you, my toddler now runs with the food around the house, barely sits 10 minutes in her highchair (even though I was bragging about the coolness of it) and has developed preferences towards certain types of food. She would eat only carbs (to be read as bread, pasta and the like) and everything we eat (she craves it like it’s the last food on Earth, even though she’s eaten enough before). Nothing seems to be quite the same like when we began weaning. Breastfeeding certainly isn’t the same anymore. Milk is barely coming out and she is relying more and more on the food we give her. I am expecting this to change, however, when I’ll be getting the new milk for the baby in July. Until then, God help us! She is also constantly teething and I don’t think anyone has more teeth than her at her age. That meant waking up in the middle of the night, crying her heart out when you least expect it and changes in appetite and food texture. So what’s been happening, Weaningful-wise? Oddly enough, even though I neglected it completely, this blog has been receiving traffic daily. And when I say traffic, don’t go thinking thousands or even hundreds of page views. Just a normal bunch of views, and that’s mainly because of Pinterest. I got some followers on there as well, even though I barely touched Pinterest as well and haven’t followed anyone new. I got a few email subscribers (and unsubscribers), thanks to my pop-up form and freebies. None of my posts has gone viral yet, but I do have a small achievement to be proud of. My carrot muffins recipe is on the first page of Google! I couldn’t believe it! I saw daily referrers from Google searches and all of them pointed to this recipe. My post is right there, with all the other big blogs on this topic! I think that triggered the click in my head. That I shouldn’t let it go and continue to write and get the word out there! I made a few cents with Adsense and Amazon, but that’s nothing new. I have some cool posts lined up in my head, which I am hoping to publish in the next month. Besides Pinterest and pinning manually, I am going to start posting on Instagram too, so make sure to follow me there if that’s your thing. I am planning on sending an email to my subscribers letting them know I am still alive and cooking healthy stuff for my kid and hopefully they won’t unsubscribe! I also have to implement this strategy I found regarding how to make this a successful profitable blog and how to help as many people as I can in this niche. 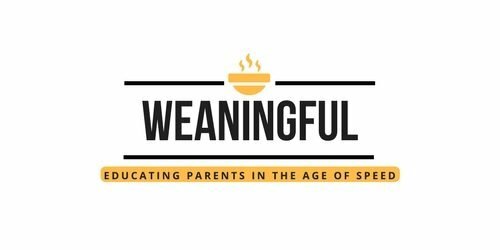 The problem remains: kids still eat junk and I firmly believe it all starts with weaning. Just as I took these 3 months off, maybe you need to take some time off and reflect if what you are giving your little one is healthy. Taking time to cook from scratch for your little one and why not? for the whole family. The benefits are huge and you are laying the foundation of a healthy life early on. These aren’t big words. I wish my parents and grandparents put the theory that we have available now into practice and stopped giving us processed foods and teas and fruit juice and biscuits and whatnot. Lucky me, I am getting a second chance at weaning. I get to cook and try new recipes in the year ahead. 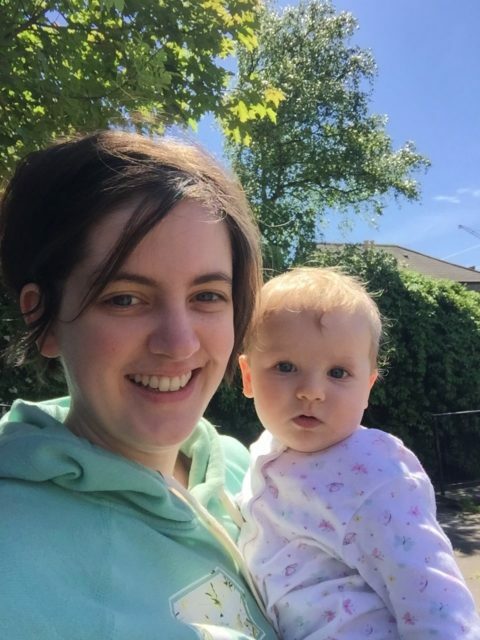 Let’s turn this into the coolest weaning blog on the internet!